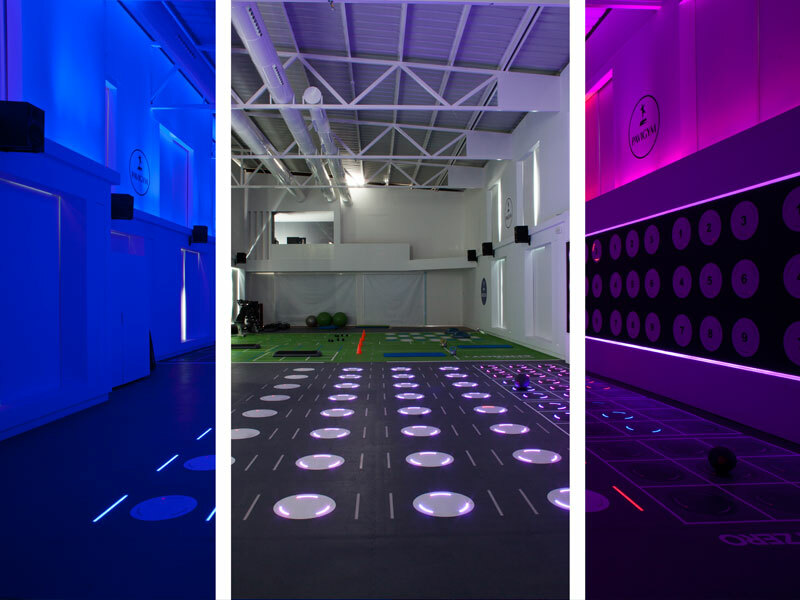 Transform Any Space into the Ultimate Fitness Room! 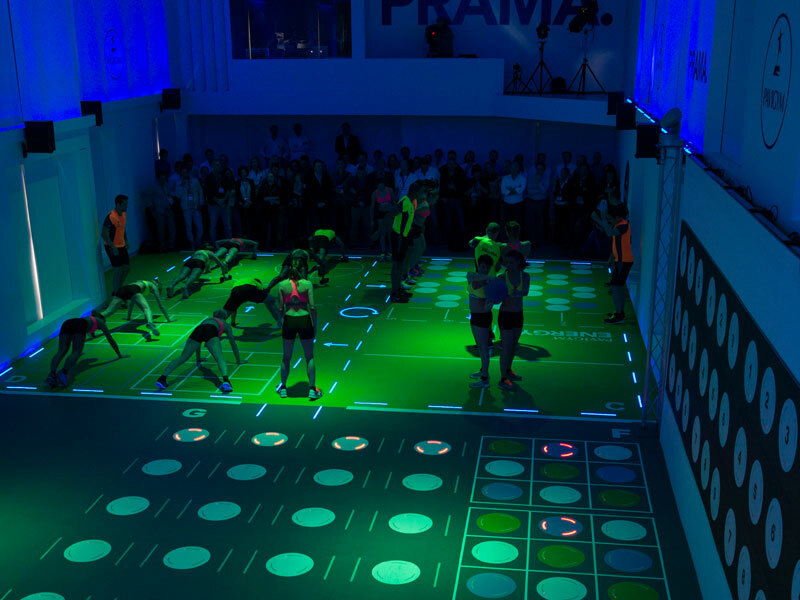 The Pavigym PRAMA room is an all-in-one fitness room. 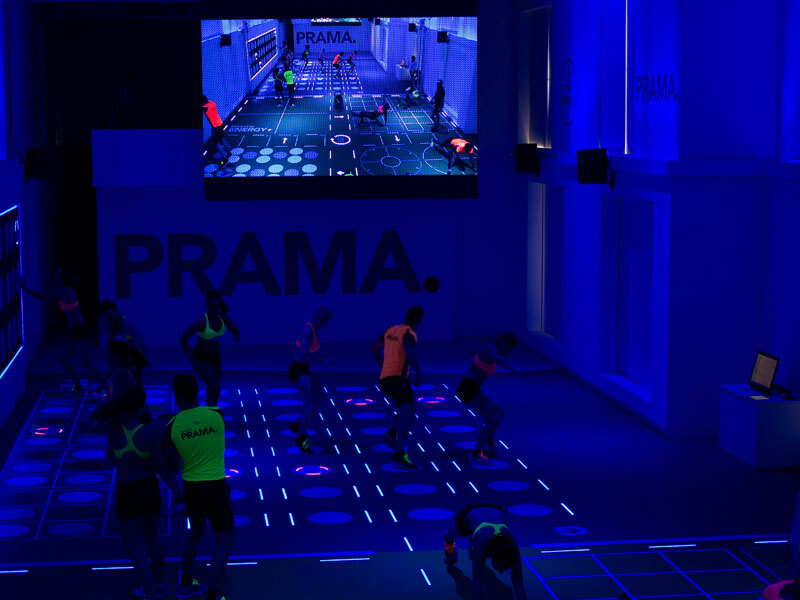 Combining their 3.0 product line with interactive PRAMA MOOD LED lights, including training software that includes over 500+ workouts. 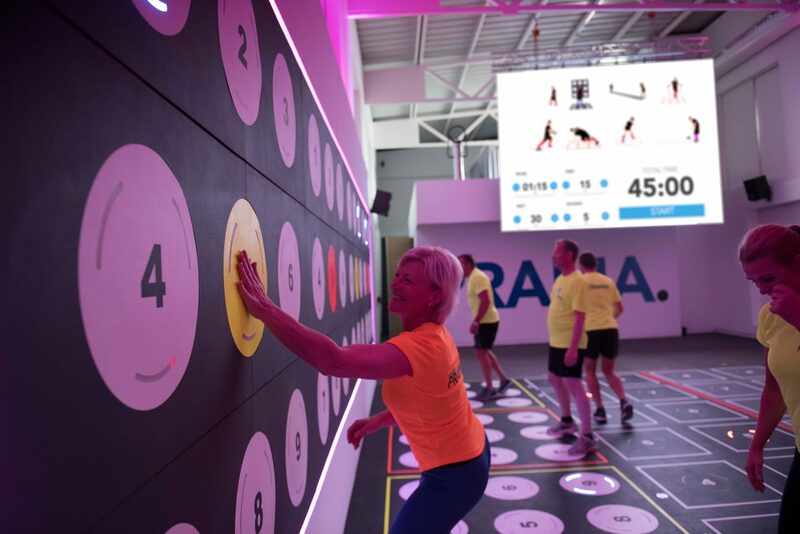 Pavigym takes all of their best-selling products, concepts and training and combines them into one amazing interactive fitness experience. The Pavigym Combo 3.0, Square 3.0, Sprint 3.0 and more make it so every inch of your gym space is potential for great workouts. Combine this with the refined expert training programs and software, and you have fitness space unlike anything before. 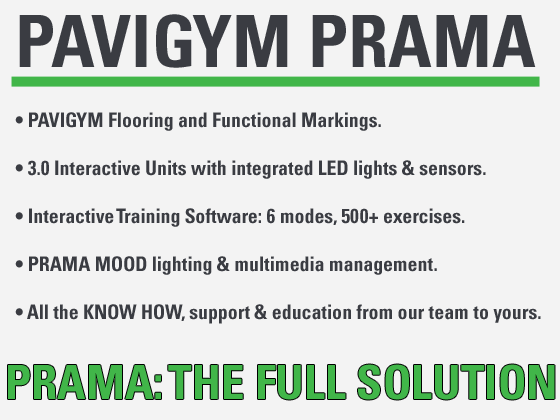 PRAMA maximises the versatility and productivity of every inch of your club.